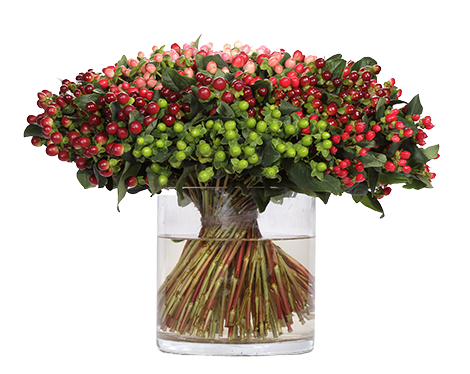 Known for their colourful berries and ravishing look, both our Hypericum Coco Series and Veronica Smart Series bring an amazing aura to any bouquet. 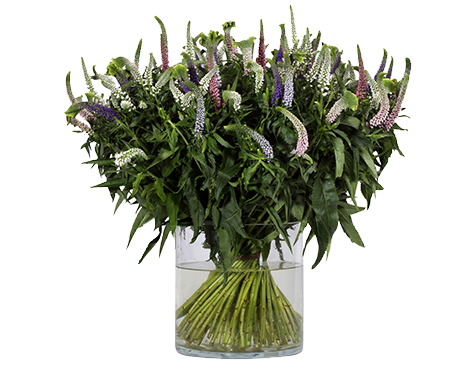 Its perfectly green leaves and marvellous robust stems, complete a nice and beautiful flower arrangement. Established in 2003, Abyssinia Flowers is a pioneer in Ethiopian floriculture. With over 40 hectares of production in three locations, Abyssinia Flowers is Ethiopia's largest summer flower producer. Our team of 1,200 employees is trained to provide premium Hypericum Coco and Veronica Smart to numerous countries that quite literally span the globe: Russia to Australia and USA to Japan.